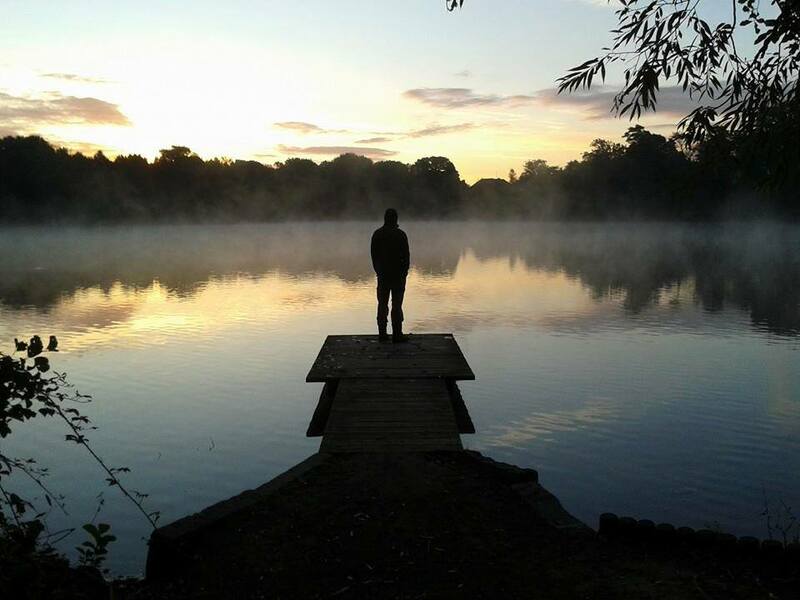 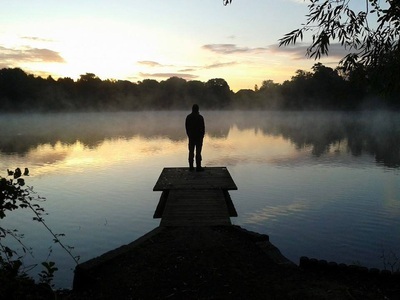 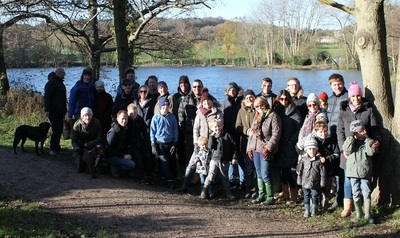 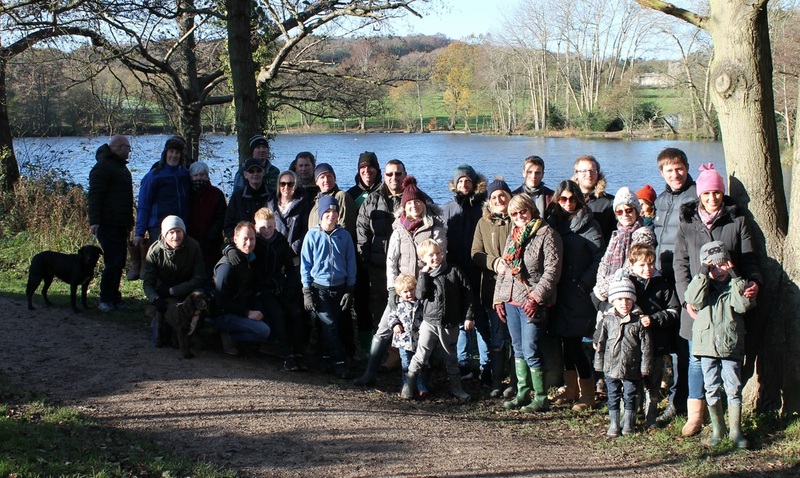 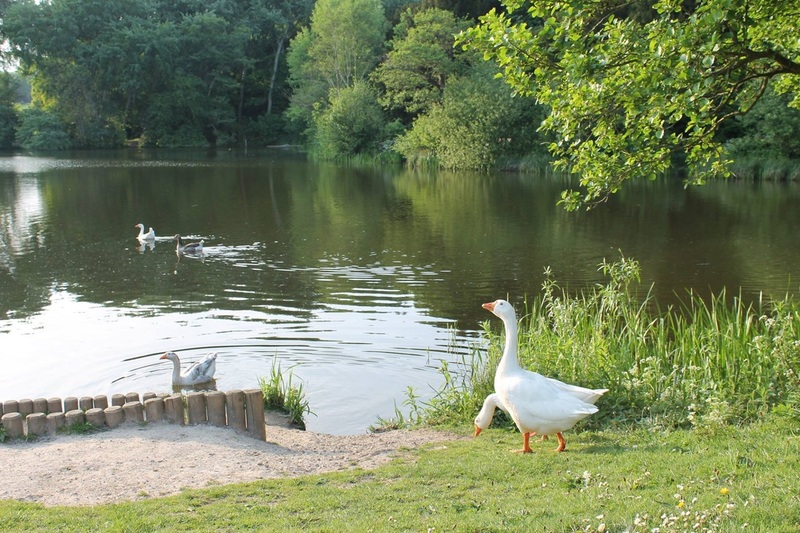 The 7 acre lake is situated in Allestree Park which is some 320 acres, making it the largest open space in Derby. 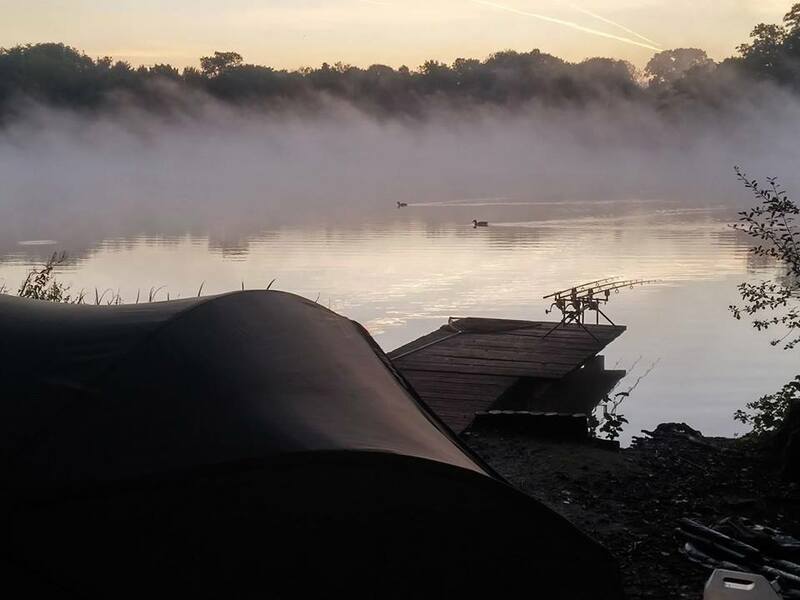 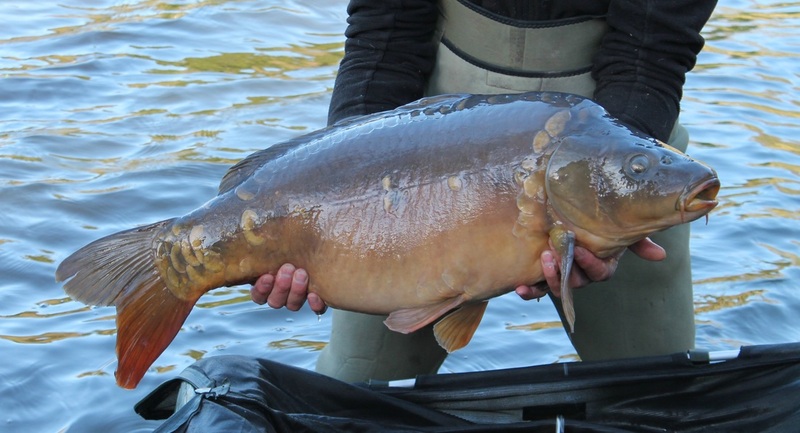 It is a mixed fishery with specimen carp, tench, bream, pike and silvers. 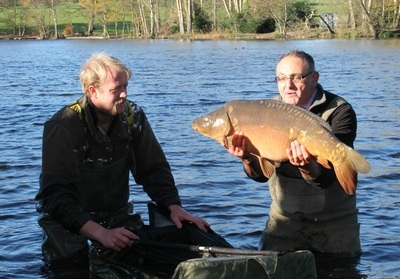 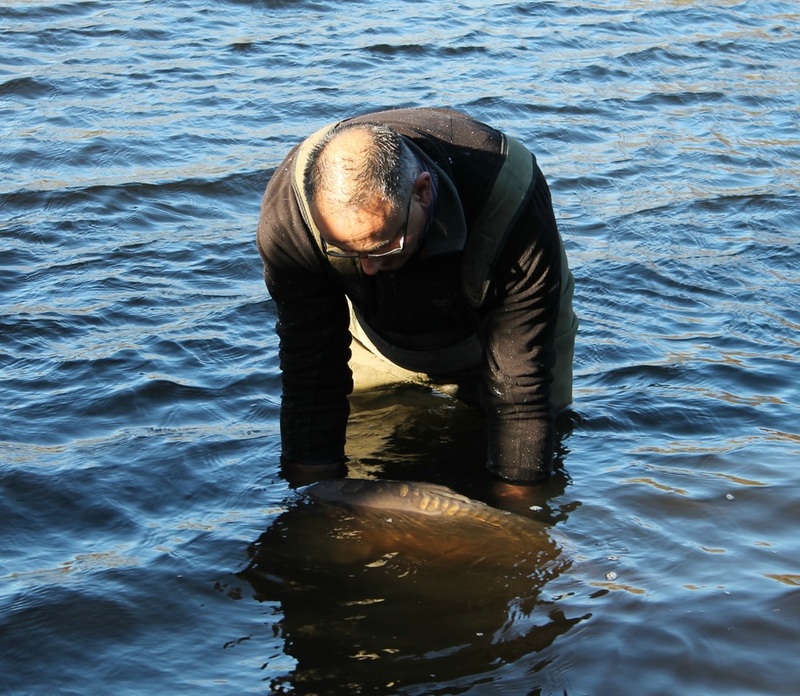 We continue to work with Derby City Council to improve the lake and further habitat is continually being planted alongside a fishery management programme. 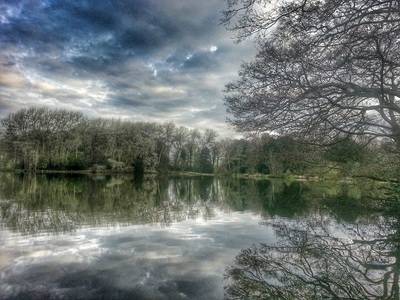 A stunning lake with huge potential. 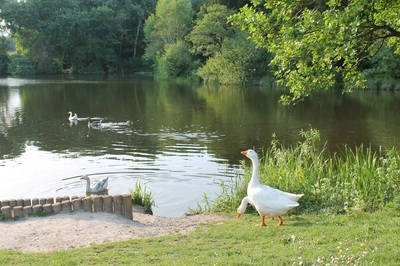 Either park at Allestree Park main car park (DE22 2EU) (long driveway off Burley Hill A6) or Evans Avenue (DE22 2EJ), or Main Avenue.